PORTLAND, Ore. (from Nike) -- Today, Nike announces the names of four new structures in its campus expansion. Two buildings honor champion Nike athletes Serena Williams and Sebastian Coe and a new fitness center is named after Duke Basketball head coach Mike Krzyzewski. Additionally, a new parking garage celebrates the sporting heritage of New York City. These spaces reinforce the original campus master plan and link to preexisting areas through open green areas, sports courts and fields, and are positioned for fluid future growth. The architecture itself was inspired by movement, while new workspaces support collaboration and enable employees to continue to imagine, invent and deliver the future of sport at an ever-quickening pace. A trio of Northwest-based firms (ZGF Architects, SRG Partnership and Skylab Architecture) have guided design, while PLACE, of Portland, has provided landscape architecture services and Hoffman Construction built the facilities. This phase of the WHQ expansion project is slated for completion in 2019. The Michael Krzyzewski Fitness Center, opening in early 2018, is a 47,000 sq. ft. facility housing premium workout studios, weights, exercise equipment and locker rooms. 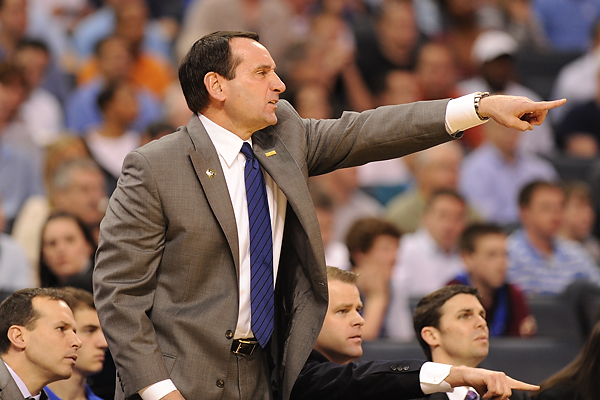 The building’s third-floor features a basketball court that pays homage to Coach K, his family and Duke University. 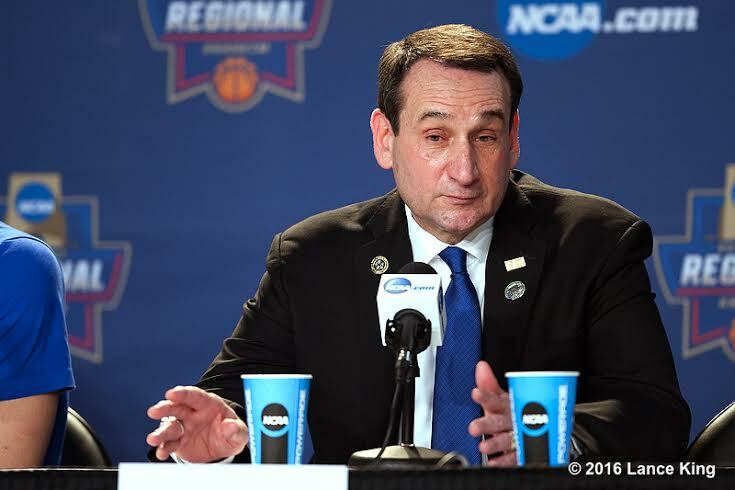 The winningest coach in NCAA men’s basketball history, Mike Krzyzewski has led Duke University to five NCAA Championships and has won five gold medals in international competition as the National Coach for USA Basketball. He’s been a Nike Coach since the 1993-94 collegiate season. When completed, the Serena Williams Building will be the biggest structure at WHQ at more than one million square feet covering nearly three city blocks. It is expected to open in 2019. Williams has been a Nike athlete since December 2003. Her record in tennis majors, an unmatched 23 single titles, solidifies her stature as one of the greatest athletes of all time, and one of the most inspiring people in sport. Opening in early 2018, the new six-floor Sebastian Coe Building will add about 475,000 sq. ft. to WHQ and was designed to emphasize connectivity. Coe, a longtime Nike athlete, is one of the greatest middle distance runners in history, with two gold and two silver Olympic medals to his name. He also owns the unique accomplishment of once having held world records in the mile, 800 and the 1500 simultaneously. The space is artfully themed around the New York City’s sporting heritage. Each level features graphics for championship New York sports teams. A covered outdoor courtyard for community gatherings, special events on campus and sports activities includes asphalt, cobblestone and artist-commissioned graffiti walls, while spaces for basketball, wallball and futsal further give off a distinct New York City vibe. The garage opens in January 2018.